 Georgia Employers’ Association’s HR Hotline gives our members direct access to HR professionals with answers to any type of human resources question. 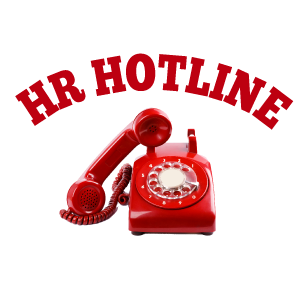 We receive questions on a daily basis relating to terminations, discrimination, overtime, and many other HR topics. At GEA, we understand and appreciate the fact that when you ask a question, you need the assurance of a correct answer. GEA has the resources of one of the nation’s most respected labor and employment law firms as close as the phone. Legal expertise from Constangy, Brooks, Smith, & Prophete, LLP is available as part of our phone consultation service, and legal experts can be conferenced in as needed. We also have a partnership with Risk Consultants Inc., a valuable resource for OSHA, health, and safety information. 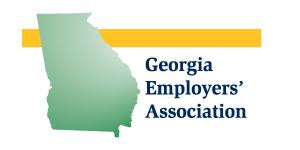 Georgia Employers’ Association members are encouraged to take advantage of the expertise available to them through their association. We’ve established solid connections with consultants and experts in most areas of business and are always available to seek out information for our members, provide then with direct telephone or email assistance, and make referrals when hands-on help is needed. In most cases, phone and email consultation from skilled professionals and attorneys is available to GEA Members without additional charge.